India is a country with a plethora of cultures, each of whom treasures its traditions. Each state in India readily embraces any celebration that comes its way. While some festivals such as Holi or Diwali is celebrated with equal pomp and show throughout the country, there are several regional festival every state celebrates within its boundaries. 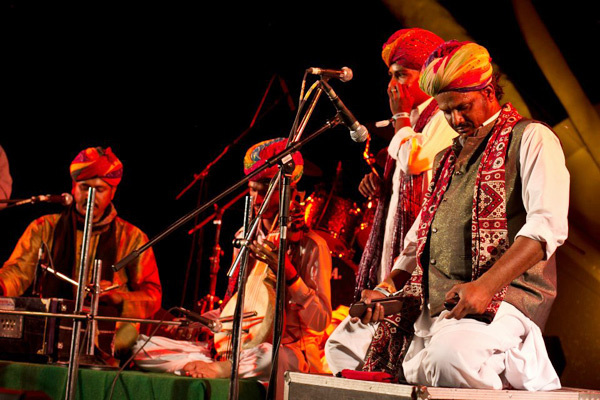 Much like us, you will be surprised to know how February can easily be termed as ‘the month of festivals’ as a bunch of iconic regional festivals and events are celebrated in this month. The weather is most outdoor-sy this time of the year and it fills our heart with enough joy for us to come out and celebrate. If you are an artist living in or around Mumbai, this is your time to shine. 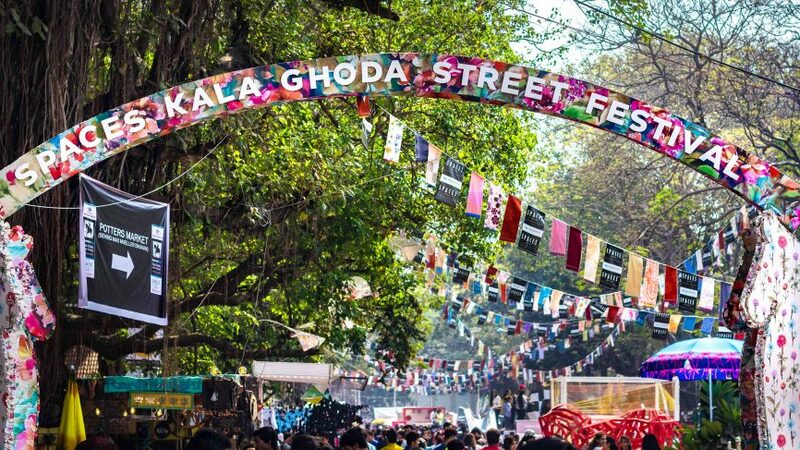 Hosted in South Mumbai every year, the artists paint the area with their creative brush by putting their art installations and stalls. Even if you are not an artist, you can hangout here and immerse yourself in the creativity around you. Goa, termed the ‘party state of India’, hosts this cheerful and colorful festival annually. It honors a long-standing Portuguese tradtition of a local feast. 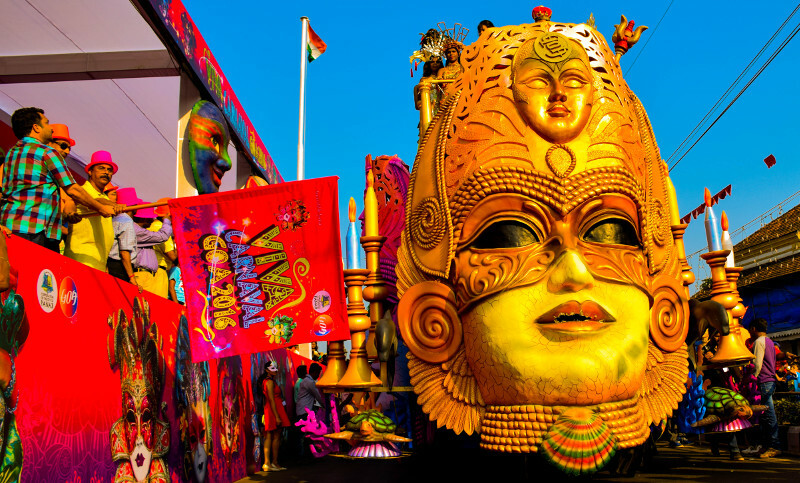 The Goa Carnival is attended by happy tourists from all over India as much as the locals and is filled with parades, music, and enthusiasm. Tibetans in India celebrate the Buddhist New Year in the form of Losar. 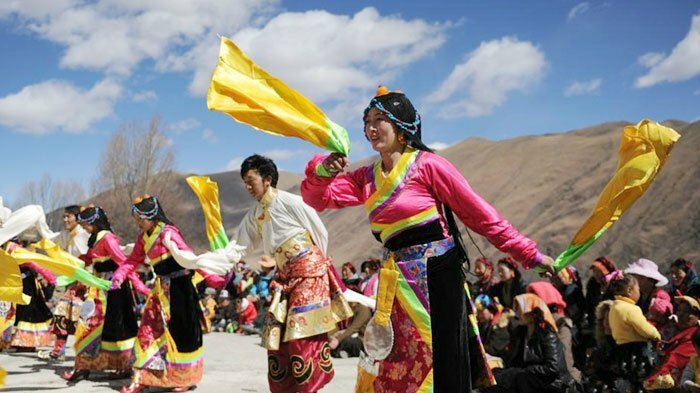 It involves traditional dances of Tibet including masked dance performances and day-long processions in monasteries. Every February, The Western Group of Temples in Khajuraho light up and play host to one of the biggest dance festivals of India. 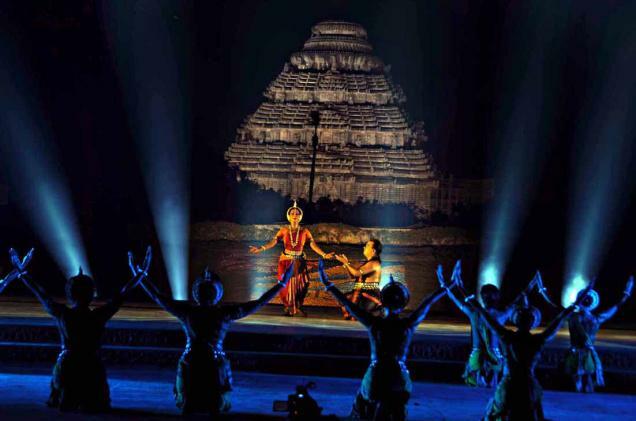 Traditional dances from all states of India are performed here by renowned artists from across the country. Want to stay right next to the Western Group of Temples? Book Zostel Khajuraho right now! Imagine sitting on a sand dune under a starry night and music floating in your ears, which are devoid of all the other unnecessary sounds. Sounds heavenly, doesn’t it? Well, such heaven can be found yearly near Jaisalmer in the form of Ragasthan. The festival combines art, music, and cinema so there’s something for everybody!